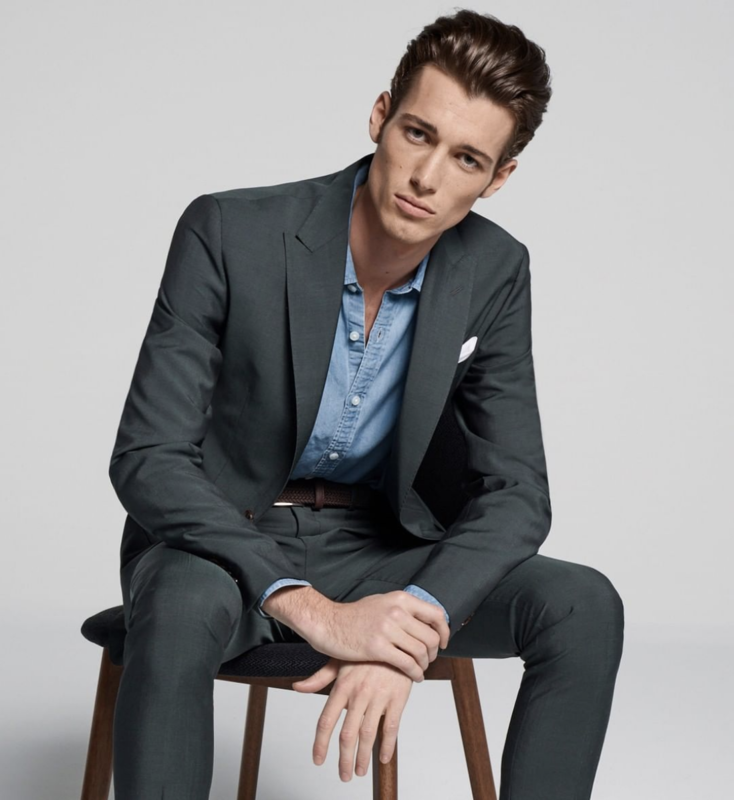 Join us in our Men’s Clothing Department to select from the newest spring custom fabric options for your Jack Victor Tru-Measure tailored apparel. Receive a discount on each piece special ordered during the event. Some restrictions may apply on our Jack Victor Tru-Measure Days. See store for details. The Von Maur family opened its first store in the late 1800’s. The rented store was 20 by 50 feet, located in Davenport, Iowa. We have come a long way since that cozy shop. Today, 32 Von Maur stores are scattered across 15 states: Alabama, Georgia, Illinois, Indiana, Iowa, Kansas, Kentucky, Michigan, Minnesota, Missouri, Nebraska, New York, Ohio, Oklahoma and Wisconsin; and still expanding. Our corporate headquarters and E-commerce store are still proudly located in Davenport, Iowa. 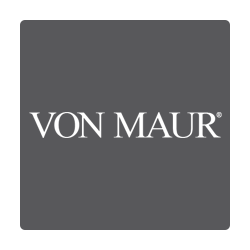 The strength of the Von Maur brand lies in our enjoyable and unique shopping experience. The backbone of this experience is our wide selection of brand-name merchandise, open and attractive store design, amenities that enhance the customer experience and our commitment to excellent customer service. Copyright 2019 M&J Wilkow | Site Designed by Dodier & Co.